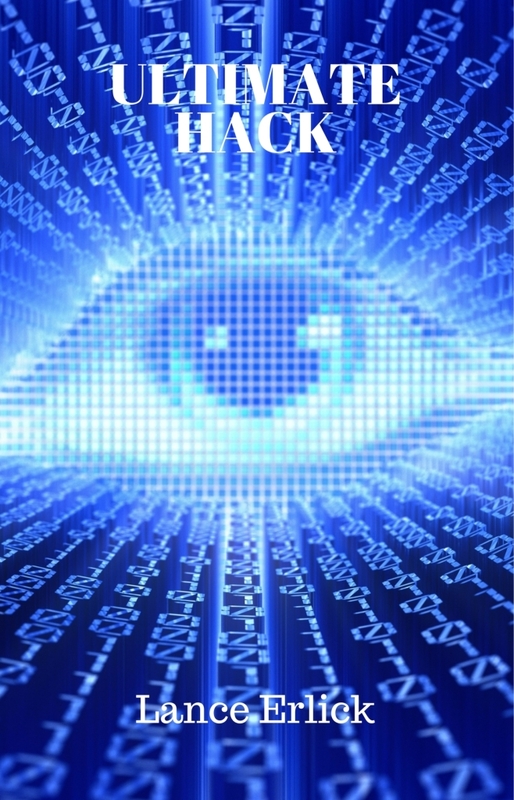 We are excited to announce the release of a new science fiction novelette (Ultimate Hack) on March 2. It is currently available for pre-order on Amazon, Barnes & Noble, and elsewhere (see below). Hercules considered himself an ordinary anonymous geek with a special reason to remain in his mom’s basement. Ignoring warnings from his best friend and his girlfriend, he pursues the hack of a lifetime into a top secret security system. What could possibly go wrong when he meets his match? If you read and enjoy this story, we would greatly appreciate if you could take a few moments to provide star ratings and brief comments on Amazon and/or Goodreads (links below). This will help other potential readers to find this story. If you know of anyone who might be interested, please pass this along. Author of science fiction thrillers: the Regina Shen series, the Rebel series, and Xenogeneic: First Contact. This entry was posted in Science Fiction, Short Stories, Stories, Thrillers and tagged cyber-attack, hacking, science fiction, thriller by flwq1578. Bookmark the permalink.